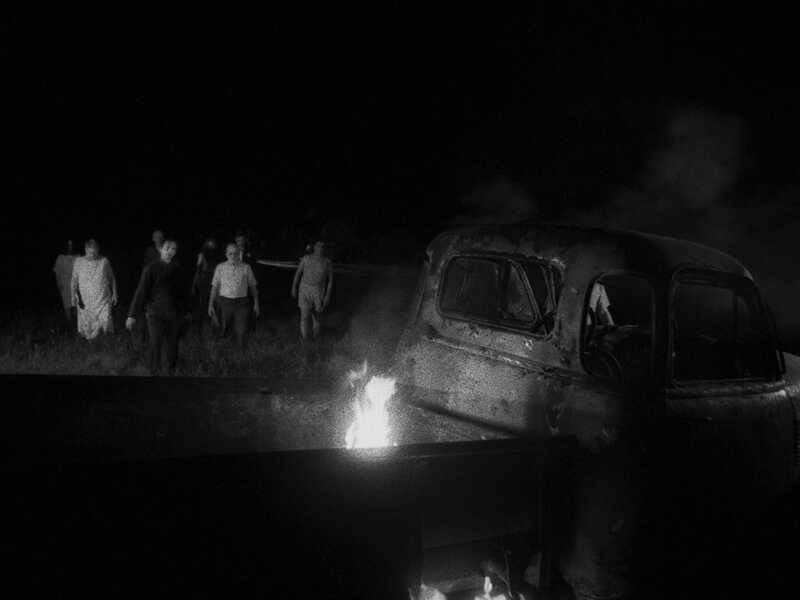 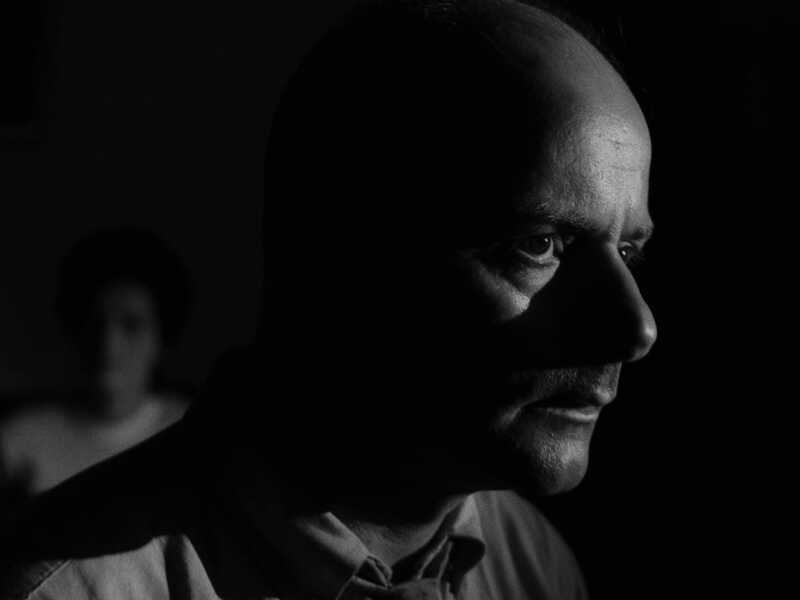 Shot outside Pittsburgh on a shoestring budget, by a band of filmmakers determined to make their mark, Night of the Living Dead, directed by horror master George A. Romero, is a great story of independent cinema: a midnight hit turned box-office smash that became one of the most influential films of all time. 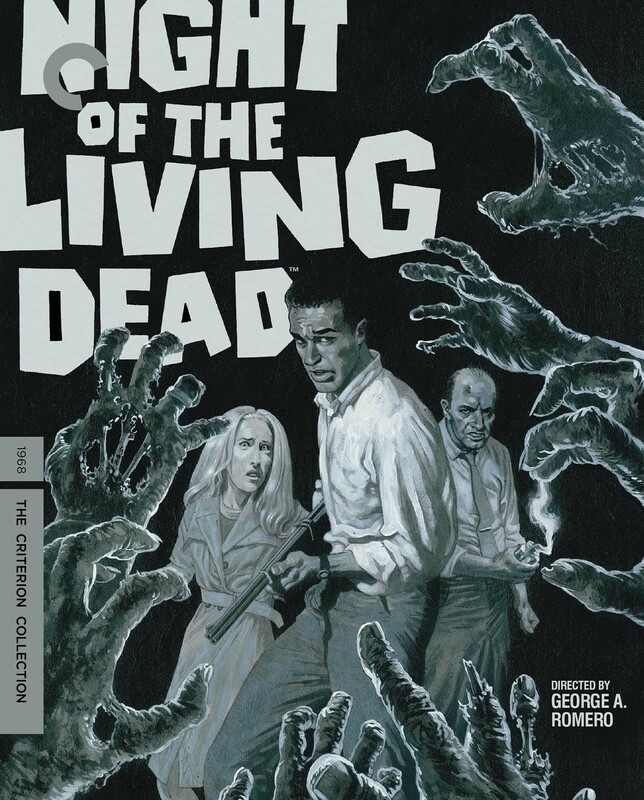 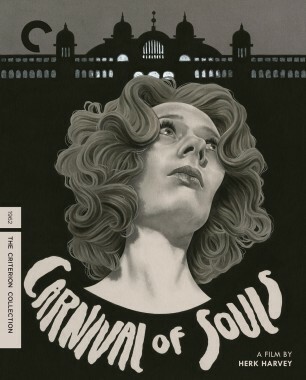 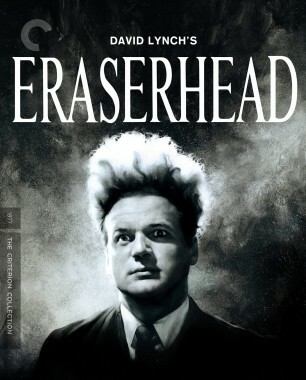 A deceptively simple tale of a group of strangers trapped in a farmhouse who find themselves fending off a horde of recently dead, flesh-eating ghouls, Romero’s claustrophobic vision of a late-1960s America literally tearing itself apart rewrote the rules of the horror genre, combined gruesome gore with acute social commentary, and quietly broke ground by casting a black actor (Duane Jones) in its lead role. 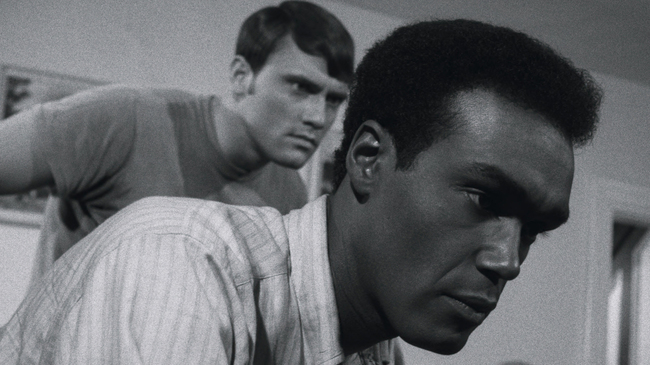 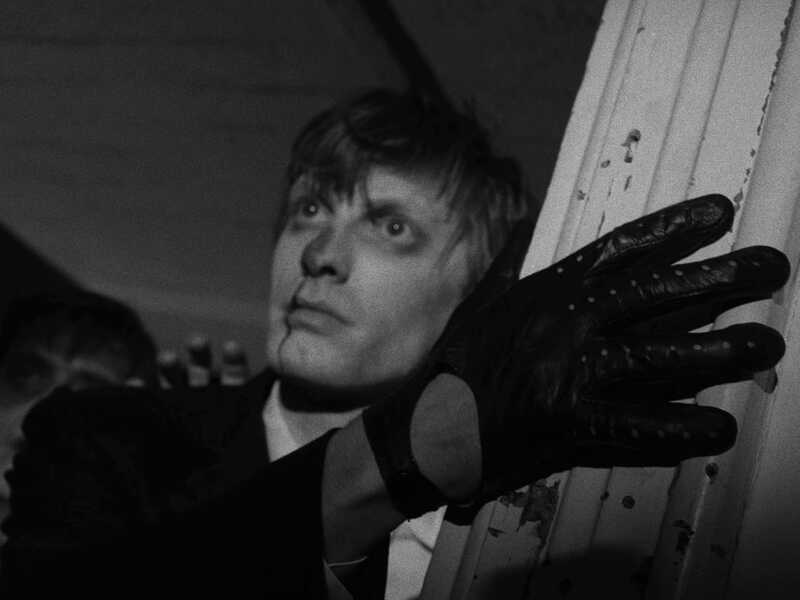 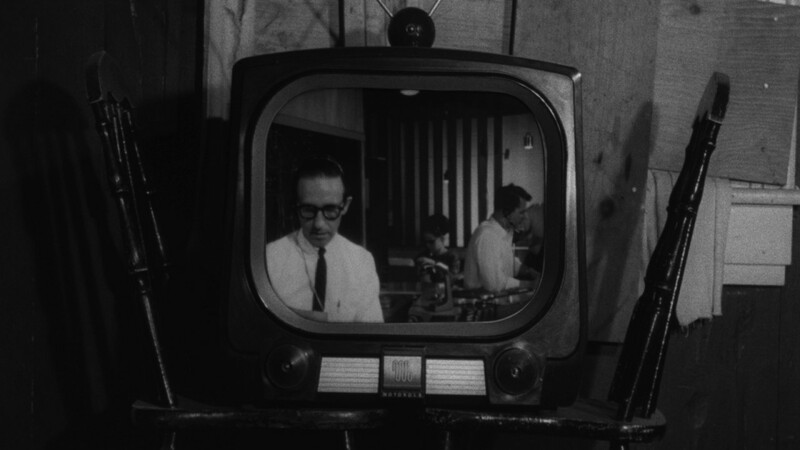 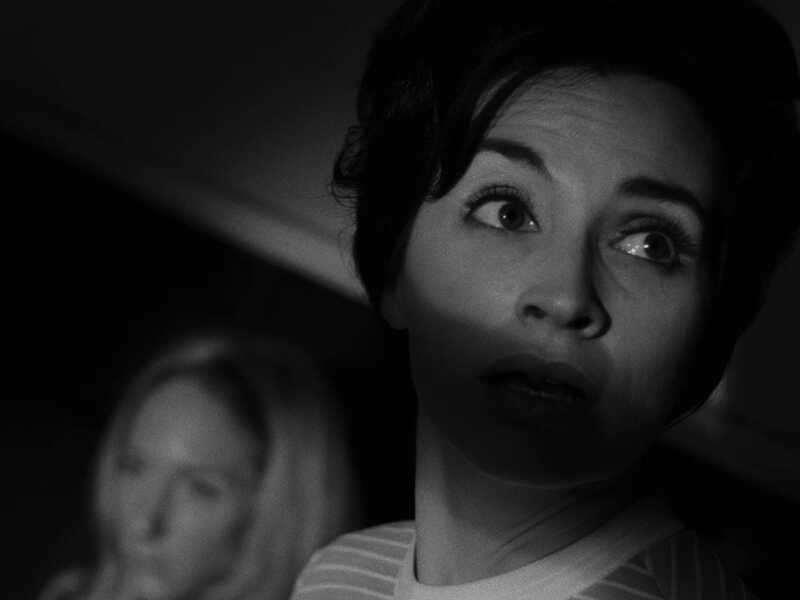 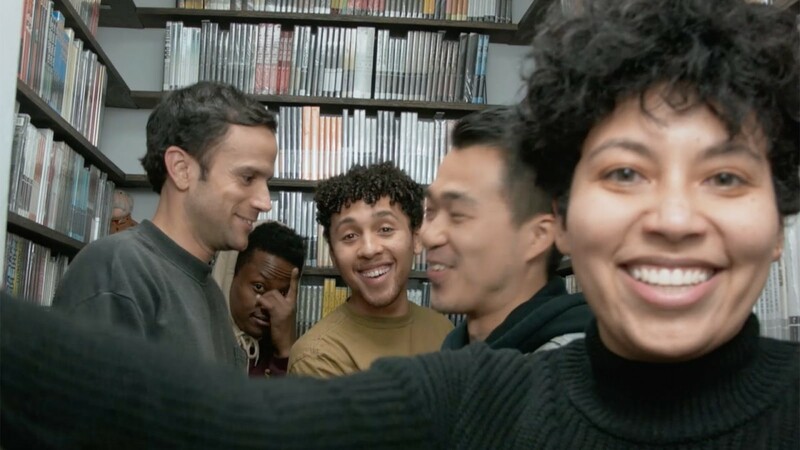 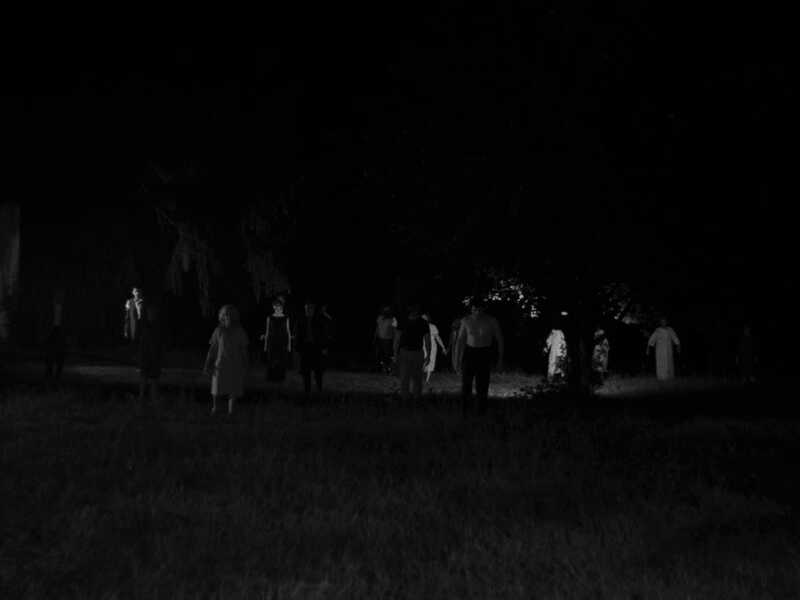 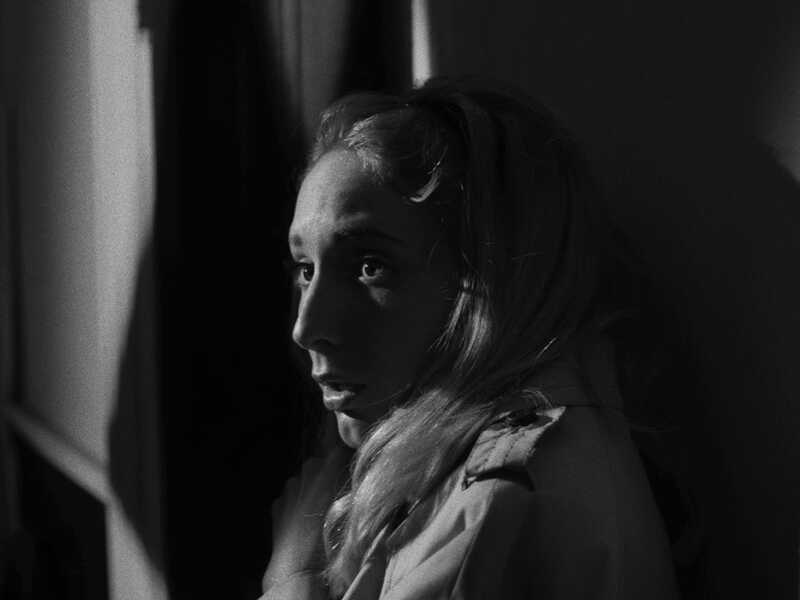 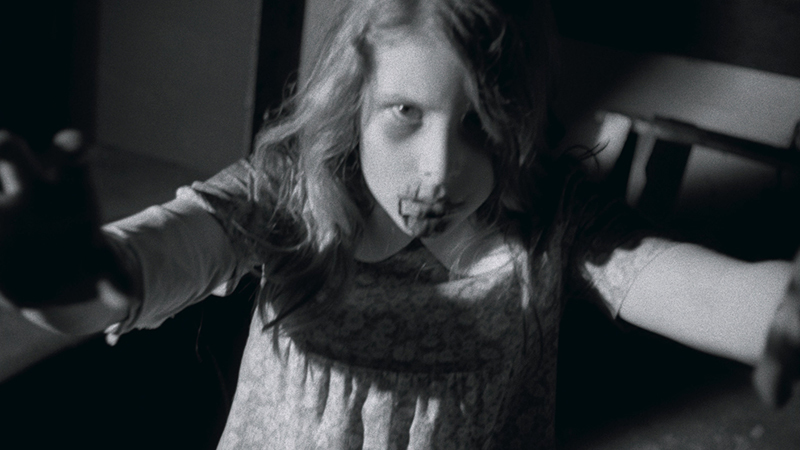 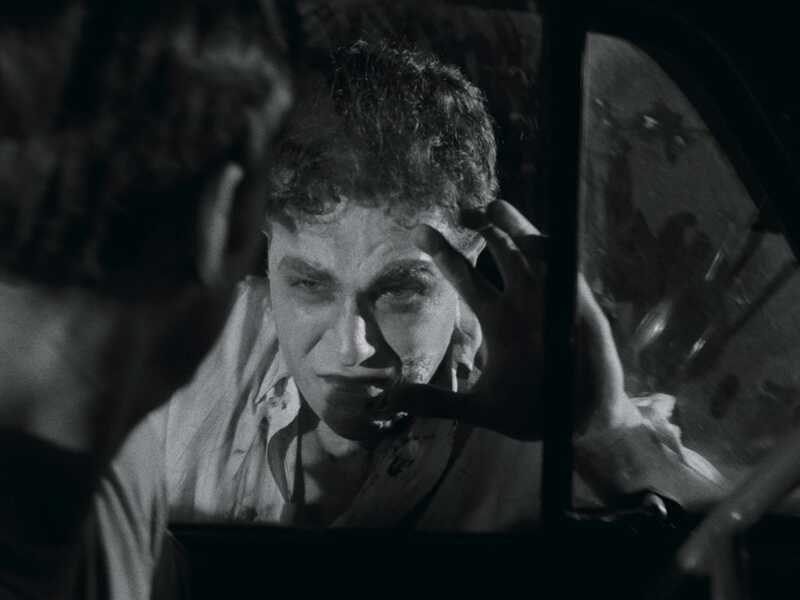 Stark, haunting, and more relevant than ever, Night of the Living Dead is back. 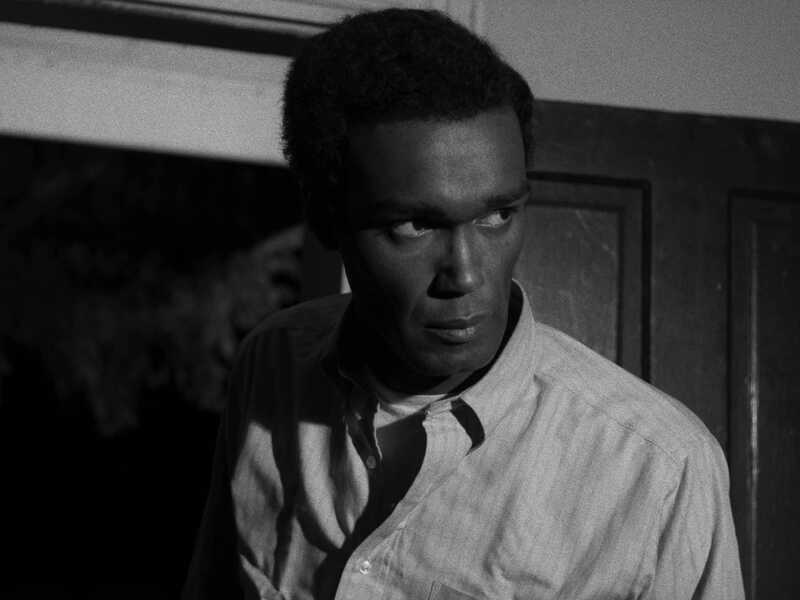 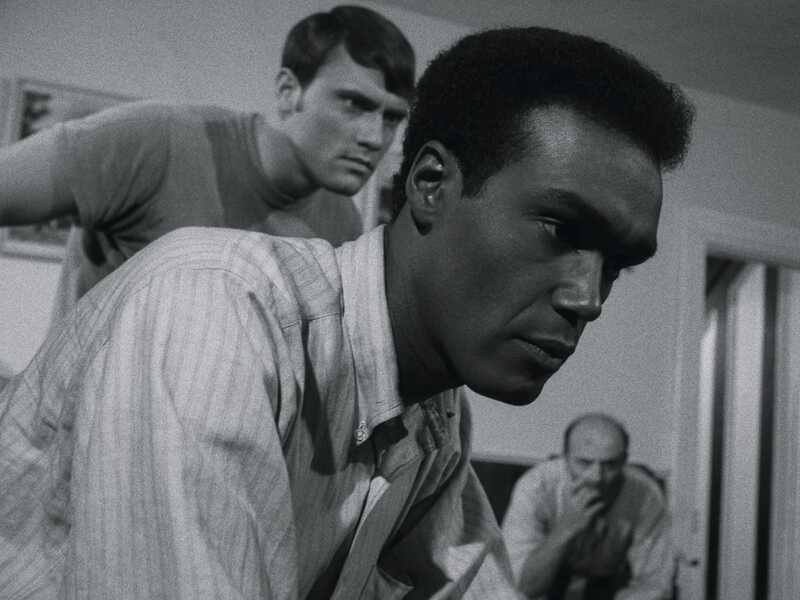 Robert Rodriguez, Frank Darabont, and Guillermo del Toro discuss the groundbreaking casting of African American actor Duane Jones as the lead in Night of the Living Dead.